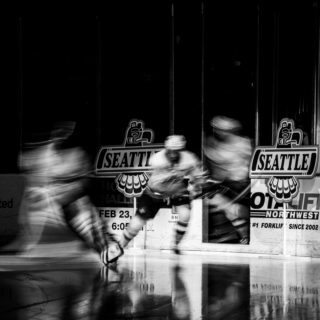 Forty Western Hockey League prospects are attending the B.C. Male U16 Provincial Camp at Shawnigan Lake School in Shawnigan Lake, B.C. this week. They will be looking to impress and reach the next stage in the selection process for Team B.C., who will be competing at the 2019 Canada Winter Games. One of those players is T-Birds prospect goalie Thomas Milic. Milic was selected by the team in the third round, 51st overall, in the 2018 Bantam Draft. This past season Milic played in 22 games with the Burnaby Winter Club Bantam Prep team and had a 13-7 record with a 2.06 goals against average and a .925 save percentage. On Sunday July 29th, B.C. Hockey released the rosters for their U16 Provincial Camp. The roster includes 60 players, assembled into three teams. The 60 players include six goaltenders, 18 defenceman, and 36 forwards. 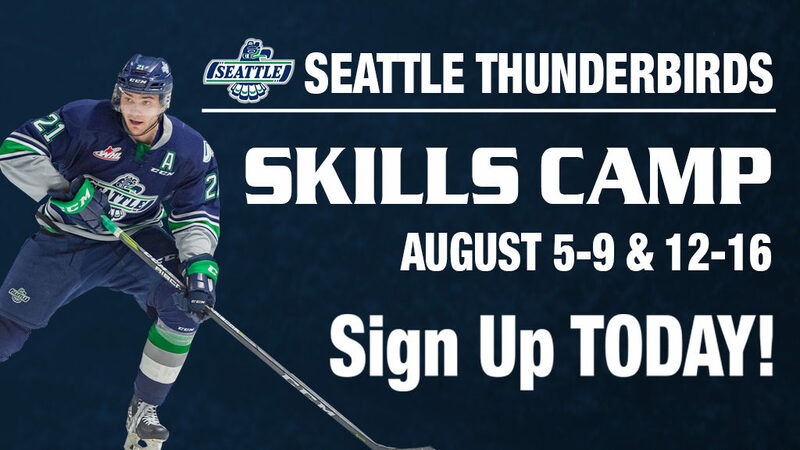 The five day camp, which runs until Friday August 3, will include on and off-ice activities that will introduce these high-performance athletes to the most up to date information and concepts as they relate to both national and international levels of hockey. The players invited to attend the camp were selected based on performances at the U16 B.C. Cup that was held in Salmon Arm, B.C. earlier this year. Based on performances at the Provincial Camp, players will be invited to the December Preparation Camp prior to the selection of Team B.C. Following the camp in December, 20 players will be named to Team B.C. which will compete at the 2019 Canada Winter Games taking place February 16 – 22, 2019 in Red Deer, Alberta. Team B.C. 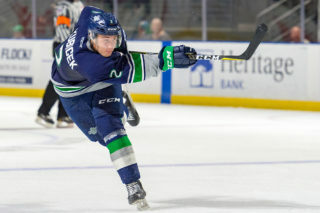 will be looking to build a gold-medal roster and have turned to future WHL talent to take center stage, much like they did in the 2015 Canada Winter Games where their roster included future WHL stars such as Michael Rasmussen (Vancouver/ Tri-City Americans), Justin Almeida (Kitimat/ Moose Jaw Warriors), and Jordy Bellerive (North Vancouver/ Lethbridge Hurricanes). This year, the U16 provincial camp has a WHL flair, with all six goaltenders being drafted by WHL clubs this past May and 14 of the 18 defencemen also being selected. All five British Columbia-born first round picks in the 2018 WHL bantam Draft will also be attending , including fifth overall Logan Stankoven (Kamloops/ Kamloops Blazers), 13th overall Nolan Bentham (Victoria/ Victoria Royals), and 15th overall Jake Chiasson (Abbotsford/ Brandon Wheat Kings). There are 18 WHL clubs being represented at the camp, with four representatives from three different B.C. based teams, being the Victoria Royals, Kelowna Rockets, and Kamloops Blazers. 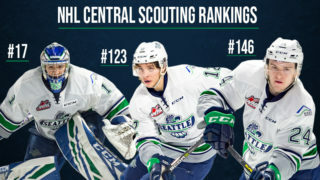 The Saskatoon Blades, Edmonton Oil Kings and Lethbridge Hurricanes are not far behind, each hosting three representatives. Seven clubs are being represented by two players and five clubs have a sole representative. Team B.C.’s latest success came in 2011 when the team took home the gold medal. 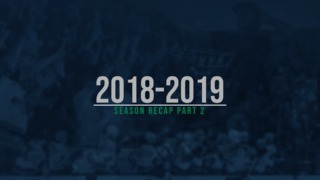 The team was full of future WHL and NHL talent, with players like Shea Theodore (Seattle Thunderbirds/ Vegas Golden Knights), Curtis Lazar (Edmonton Oil Kings/ Calgary Flames), Sam Reinhart (Kootenay ICE/ Buffalo Sabres), Nic Petan (Portland Winterhawks/ Winnipeg Jets) and goaltender Tristan Jarry (Edmonton Oil Kings/ Pittsburgh Penguins). Of that group, four of the five went on to win a WHL Championship in their career and all five graduated to the NHL with multiple individual WHL Awards. Four of them also won gold with Team Canada in the 2014-15 IIHF World Junior Championship. The players listed below will look to make their own routes on their way to long careers, and hope to find similar success to those on the 2011 team. For these young players, the journey is just beginning.